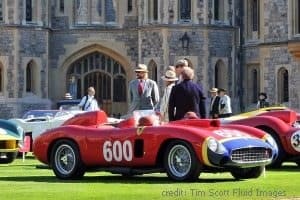 The Concours of Elegance brings together a dazzling array of the world’s rarest collector cars in a magnificent setting. 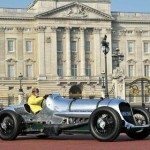 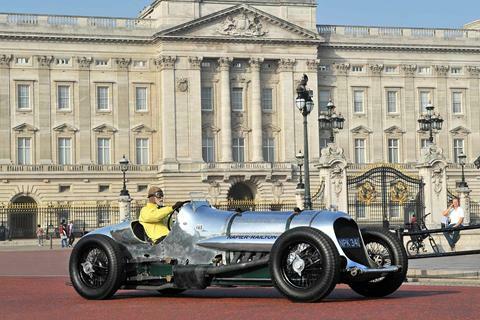 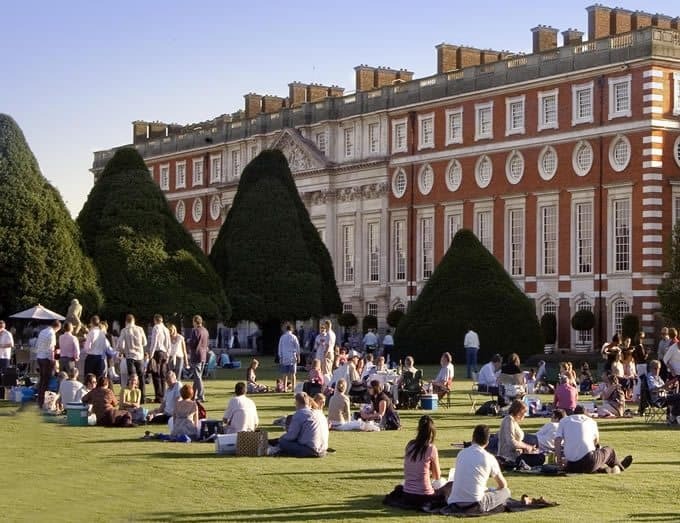 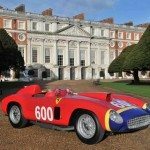 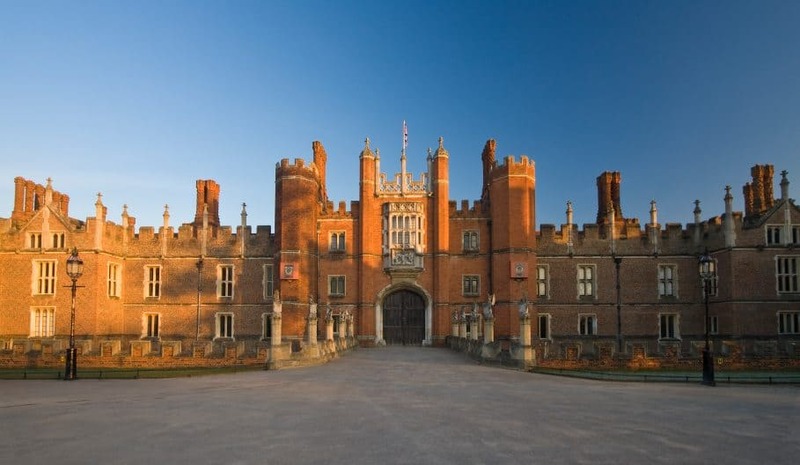 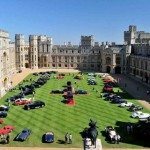 Concours of Elegance 2019 will grace the resplendent backdrop of Hampton Court Palace. 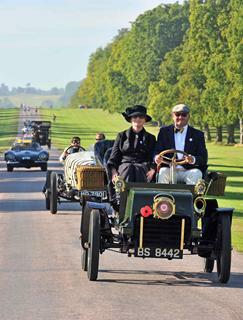 The Concours of Elegance is a spectacular occasion and not just for car enthusiasts. 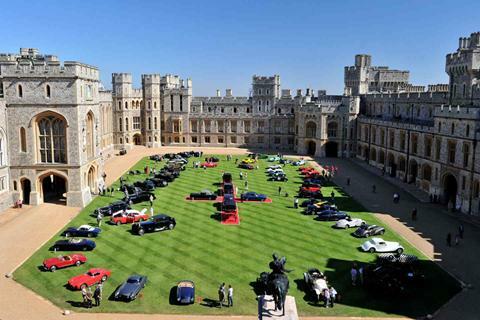 Guests at the event will be treated to the outstanding hospitality one would expect at a regal venue with it being the only automotive event to be held at a Royal venue every year. 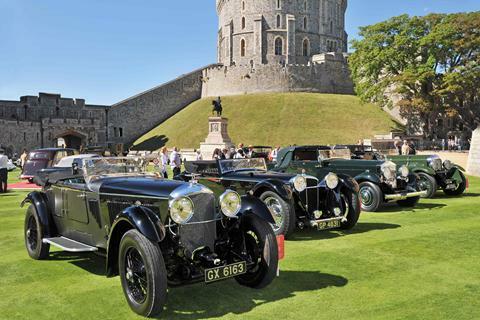 The event boasts over 100 cars which are transported from around the globe at the owner’s expense. 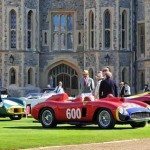 The elegance of the 2018 Concours makes it an excellent opportunity to entertain clients and with some of the world’s wealthiest in attendance is also an unmissable networking opportunity. 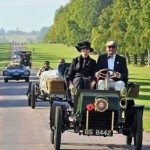 If you choose to arrive early on the Friday – the exclusive ‘Owner’s Club’ day you will have the privillage of watching these rare and unique cars roll into the grounds to take their places. 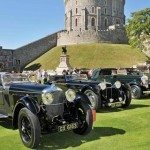 Prices vary depending on availability, please contact us for up to date prices. 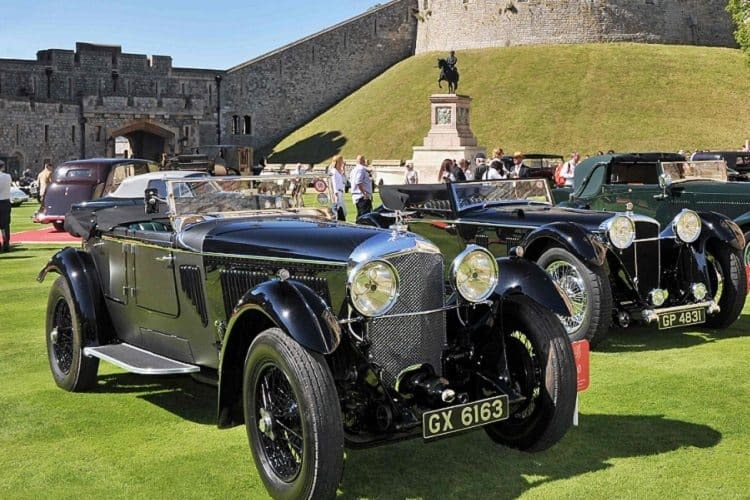 The exclusive Concours of elegance Hospitality Marquee & enclosure offers badge holders a private area from which they can entertain or be entertained including a stunning marquee with private lounge area located in the gardens of the Castle. 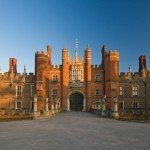 using fresh british produce supplied by a range of royal Warrant Holders, all day refreshments will be served in a relaxed environment. 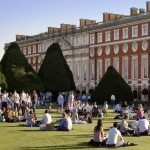 Excellent day and such beautiful weather. 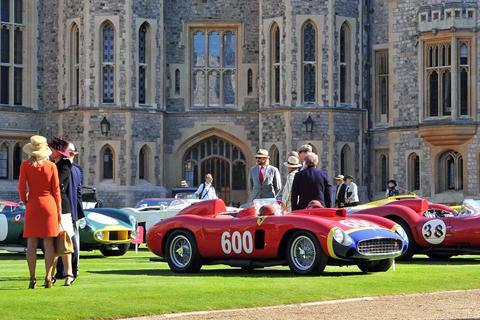 Great day out viewing some of the worlds rarest cars. 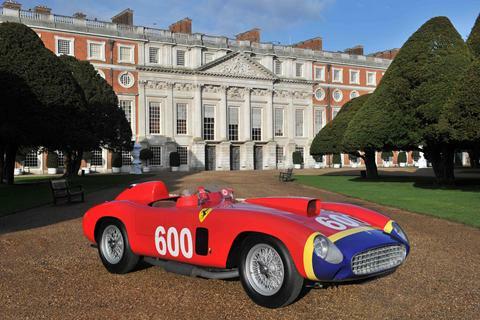 Beautiful cars at the stunning Hampton Court Palace.